Heraldbee is a Dynamic Creative alternative. Both are platforms that allow you to start an advertising Google Shopping campaign. 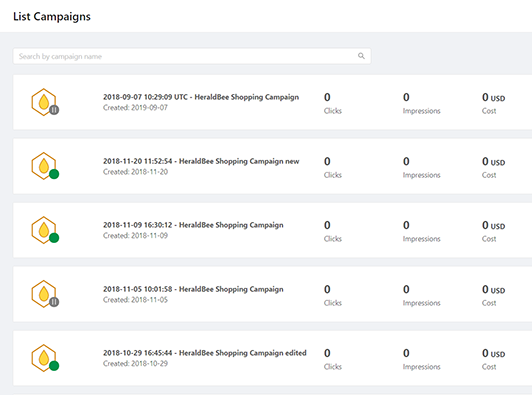 Both Heraldbee and Dynamic Creative are good Google Shopping campaigns solutions. They both are integrated with Google Ads, Google Merchant Center and Google Analytics accounts. Thanks to that advertising in Google is quick, efficient and cost-effective. Dynamic Creative also supports major shopping platforms. 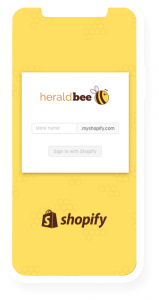 Heraldbee is based on Shopify and we provide you a hassle-free setup experience. All you have to do is having a business. We know how to gain new conversions because, at Heraldbee, we do everything to make your revenue grow. Read more about: Google Shopping Ads Case Studies, Product file optimization, Google Product Campaign. 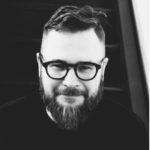 Why switch from Dynamic Creative to Heraldbee? 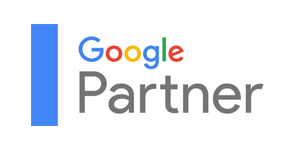 Heraldbee experts have Google Partner status, so you know only qualified people work on your campaigns. 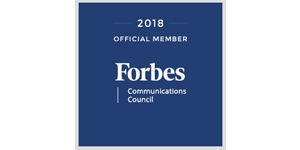 We are also members of the Forbes Community Council and exchange experience and knowledge with the most significant industry leaders, what is possible due to participation in all the major industry conferences. 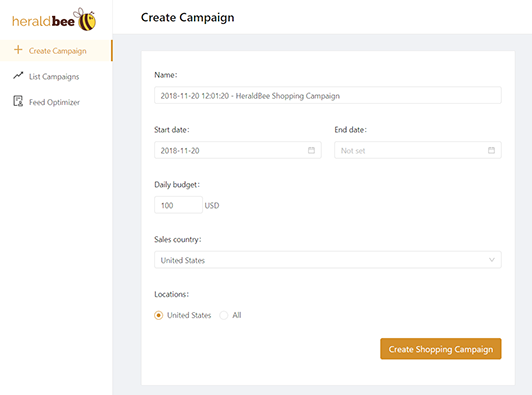 What makes Heraldbee a great Dynamic Creative alternative? The fact that you need to follow significantly fewer steps to launch your campaign is differentiating us from Dynamic Creative. There’s no need to break through a load of complicated settings because the software is fully intuitive. Our free 7 day trial provides you with the most important information on how to configure your shop’s settings for the greatest visibility in Google Shopping.